To use Do Some Good, we recommend using the latest version of Chrome, Firefox, Internet Explorer, or Safari. Log in or create an account to support community causes like this one in your community! Last year we donated 20,000 lbs of produce to the Lake Country and Kelowna Foodbanks combined!! This year, our current donation is again close to 20,000 pounds! Provide fresh vegetables to those in need. Happy First Day of Spring! 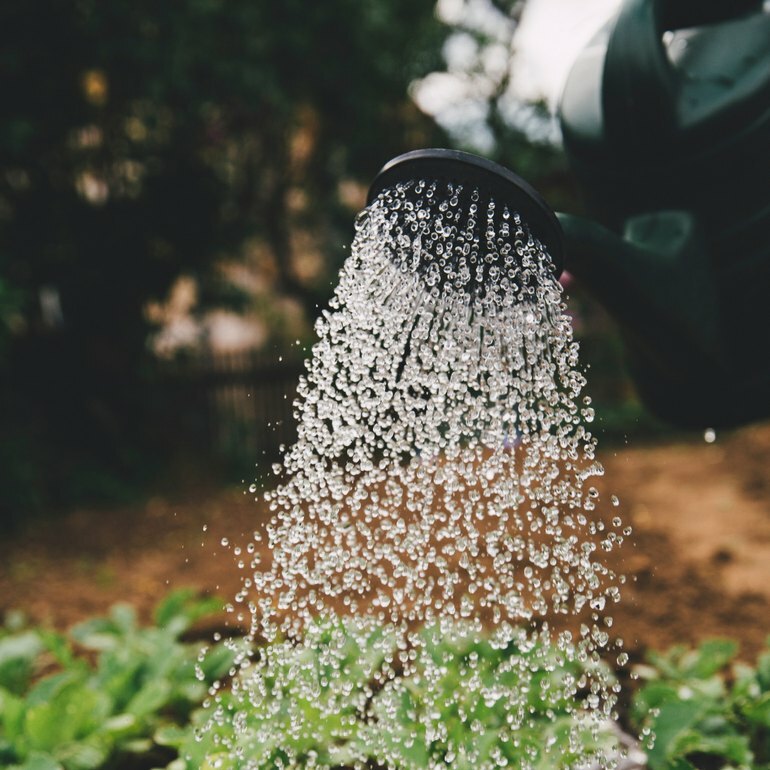 This beautiful weather has us thinking about joining a community garden or getting involved with charities focused on community meals and healthy food! 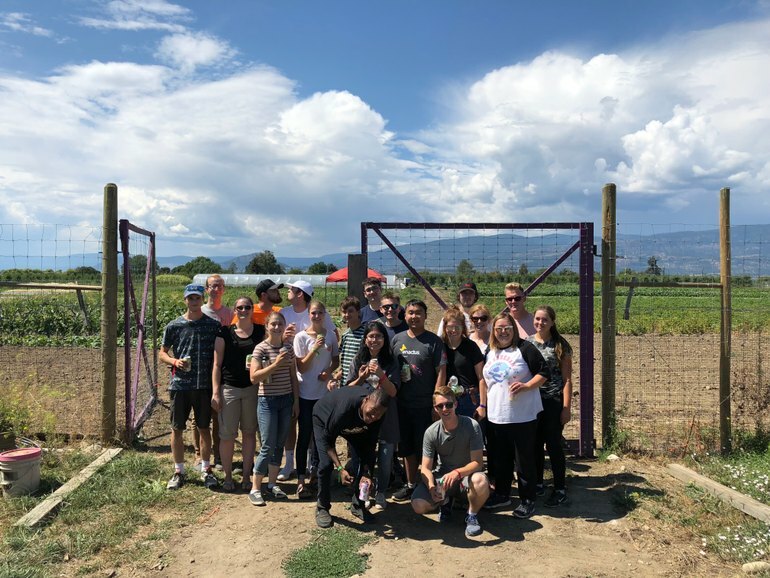 There's so many great organizations here in the Okanagan like Central Okanagan Community Food Bank, Central Okanagan Community Farm Society, Start Fresh Project, North Okanagan Valley Gleaners Society! Check them out and find out how you can get involved and enjoy the outdoors! The snow is still hanging around, but we are getting excited to start our vegetable gardens in about a month! 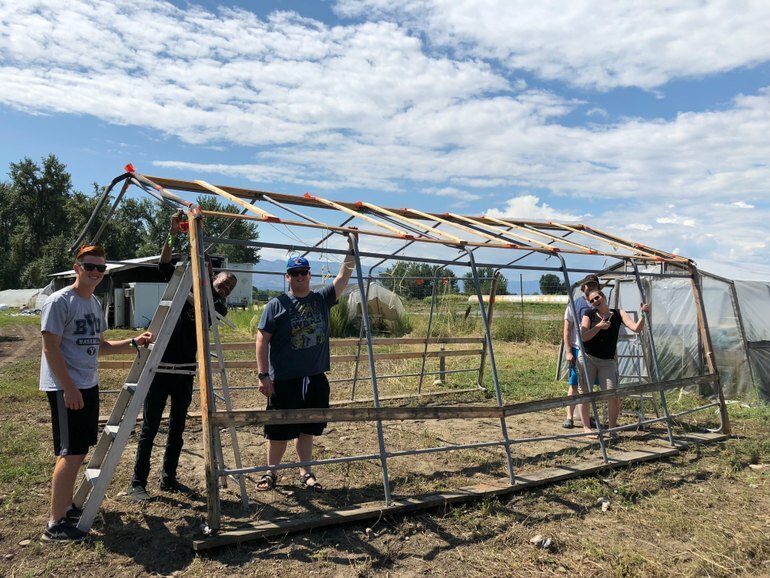 We will be almost doubling our plot size in Kelowna and will need a lot of help from you amazing volunteers! We have received 5 applications in the past week through Do Some Good, so thank you! 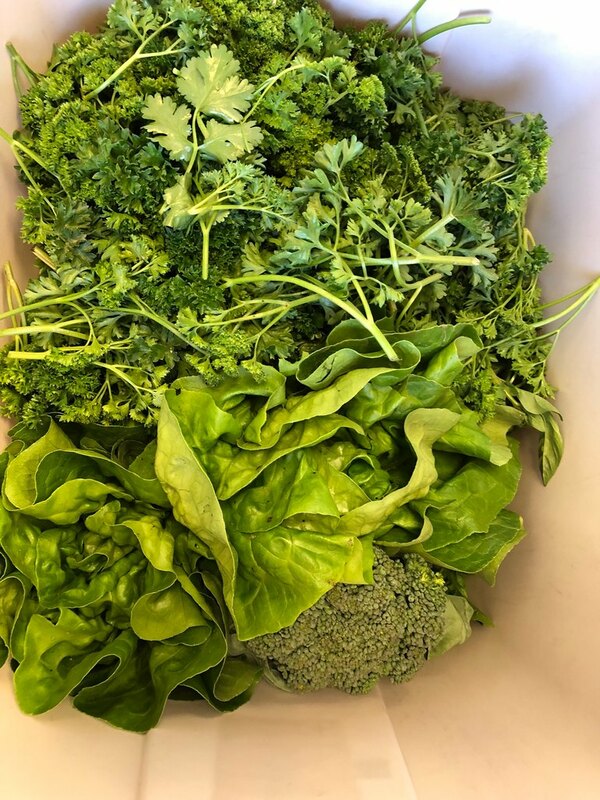 Our goal this year is to grow 25,000 pounds of fresh vegetables to feed families in the valley. We will be supporting many local agencies such as Central Okanagan Community Food Bank, The Salvation Army Central Okanagan, Kelowna's Gospel Mission, Okanagan Boys and Girls Clubs, Karis Support Society, Kelowna Women's Shelter, Freedom's Door, and many more. We would like to send a huge thank you to two of our amazing and dedicated volunteers, Hiltrud and Julie (center photo) for your years of commitment and hard work! See you all soon in the dirt! We have some exciting news to share! We pitched at the @100 women who care event a couple of weeks ago! We were told it was a close race but we did not win. This lovely lady from The Child Advocacy Center won the 100 Women Who Care donation! She and her husband liked what we are doing so much that they donated $5000 to our organization! An anonymous donor matched the donation so we raised $10,000 for COCFS! Thank you Debra and Tom Mauro. 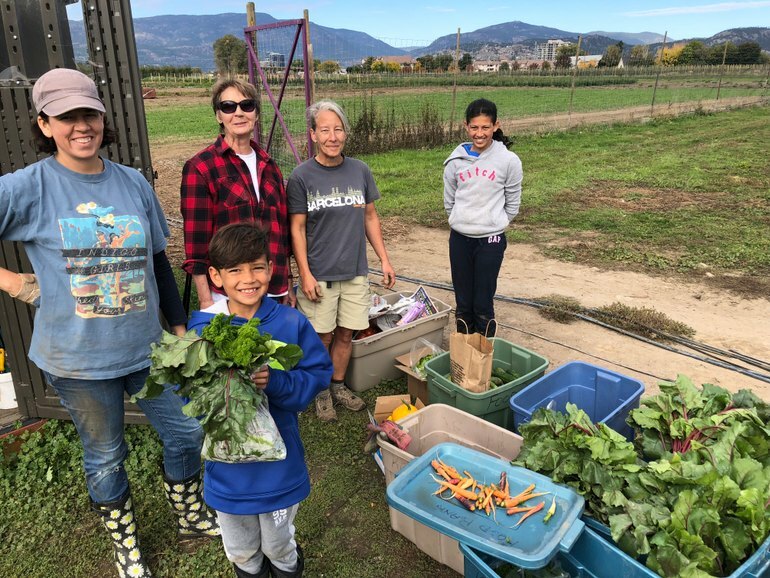 Tons of veggies are being harvested by our amazing volunteers and donated to many organizations in the valley! 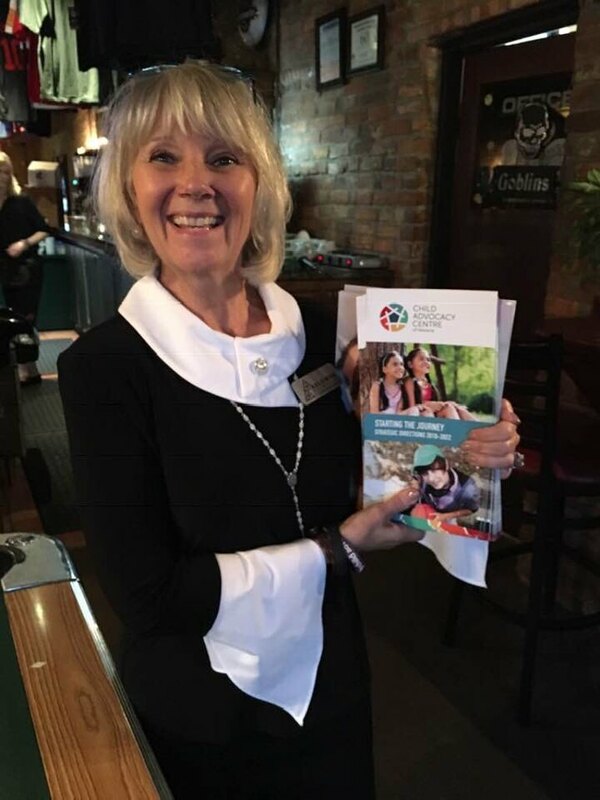 #Central Okanagan Community Food Bank , #The Salvation Army Central Okanagan , #Karis Support Society , #Freedom's Door , #Okanagan Boys and Girls Clubs , #Kelowna's Gospel Mission , #Kelowna Women's Shelter , and many more! We have had so much help lately from youth organizations such as the Okanagan Boys and Girls Clubs and the Church of Jesus Christ of Latter Day Saints! They have reached out to help and make a difference in our community! We are very grateful! We had a great group of 30 youth come to help us weed and erect an out building this Saturday! Thank you so much! Food is donated to The Salvation Army Central Okanagan, Central Okanagan Community Food Bank, Kelowna's Gospel Mission, Kelowna Women's Shelter, Okanagan Boys and Girls Clubs, Karis Support Society, Freedom's Door and many more! 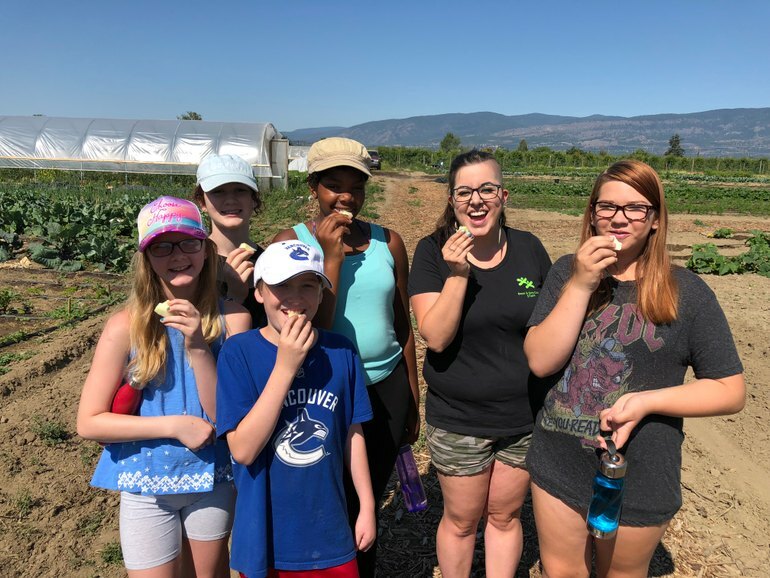 Thank you to this lovely group of humans from the Okanagan Boys and Girls Clubs for coming out to learn about growing veggies yesterday! 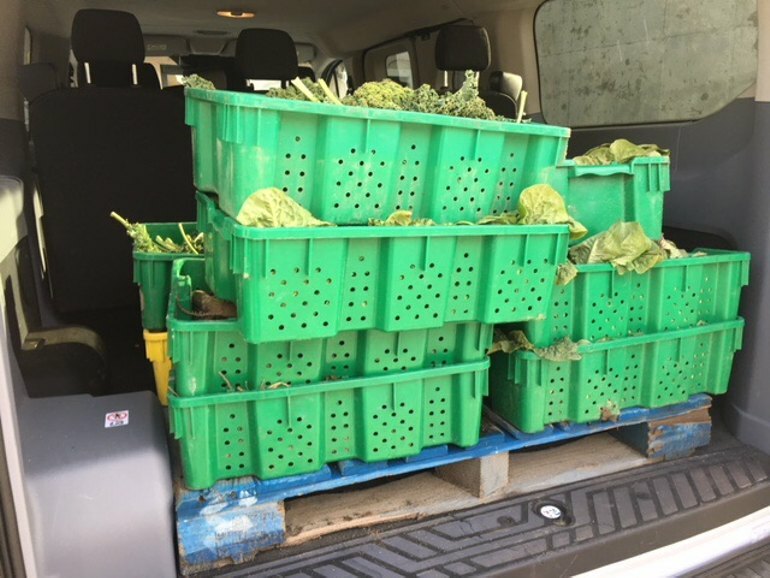 They harvested and delivered to The Salvation Army Central Okanagan and Abbeyfield House! Summer isn’t all about lunches and pedicures! It’s about hardwork and getting in the dirt to help others! Food donated to The Salvation Army Central Okanagan and Central Okanagan Community Food Bank today!! 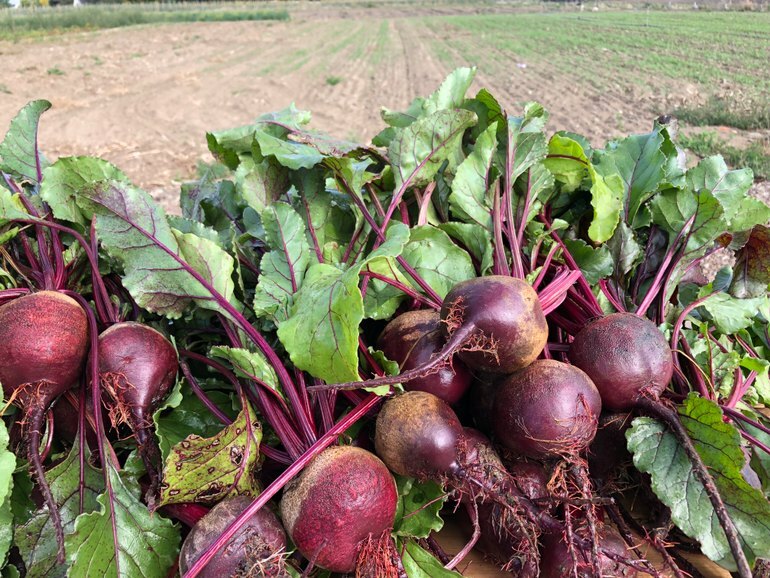 Look at these bins of beets and lettuce our volunteers picked at Don-O-Ray Farm! In late November! The produce was delivered to The Salvation Army Central Okanagan. Spreading veggie love in the Okanagan!